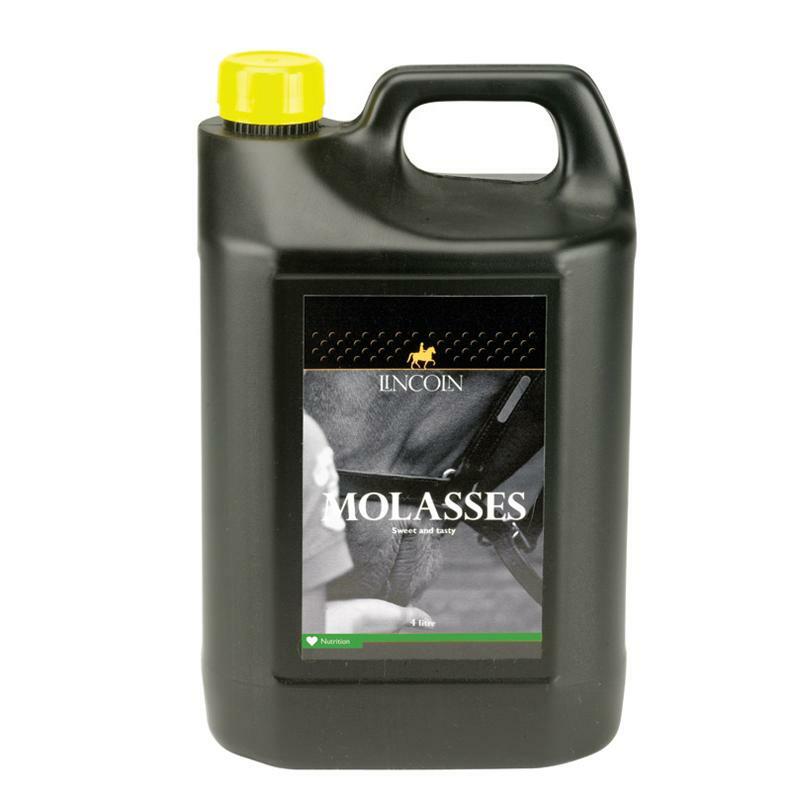 Pure cane molasses. High energy sweet and tasty appetiser containing 40% natural sugars. A valuable natural source of carbohydrate. Ideal for fussy feeders. Below are some recent questions we've received regarding Lincoln Molasses, including answers from our team. I have been in contact with the supplier and they have advised that it is completely fine to use as a fertilizer. I hope this helps, if you have any other enquiries please do not hesitate to contact us. Is this suitable for human consumption? No, Lincoln Molasses is not suitable for human consumption. I have spoken to our suppliers who have advised me that this product is unsulphured.